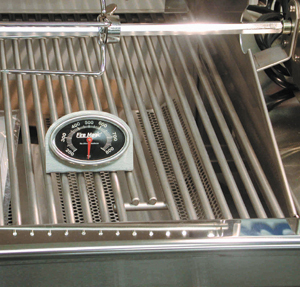 Made to tell the grilling surface temperature which is where it counts the most! The Firemagic Grill Top Thermometer works great with all gas and charcoal grills. Reads temperatures up to 800 degrees.